Blenders can take a lot of work. Aside from the preparation; all the pre-chopping, pushing and making sure the lid doesn’t come off, there’s the cleaning and washing to contend with. The Master Prep makes all that easier and more convenient with its innovative power pod – which will be discussed comprehensively in this review. Make your favorite smoothies and dips in seconds. It is a small machine but will it’s power be sufficient for your blending needs? Let’s take a look at its actual performance and other features. The unique power pod is intelligently designed. It features 400 watts of power and a very convenient one-touch pulsing button. This pulse technology gives you a lot of control on the consistency of your smoothie or purees. Simply attach the power pod to the pitcher or blending bowl and push the top of the pod with your hands. You will not strain your hands while pulsing because it smoothly presses down and sends the blades to action. The Master Prep comes with two containers – the 48 oz pitcher and the smaller, 2 cup blending/ chopping bowl. Both are topped with a lid where the power pod is attached to, so the pod doesn’t ever get dirty, since it doesn’t come in direct contact with the food. That’s one less part to clean and worry about. The glass is crystal clear with gray undertones on the handle and base, making it look really elegant. The blender measures 11 x 12.2 x 7 inches Width, Depth, and Height (WDH) and weighs only 1 pound. The Ninja Master Prep can mince, dice, chop, blend, and puree – notably more consistent using the two cup chopper bowl. And can blend frozen fruits into smoothies in the 48 oz pitcher. It also crushes ice into snow in seconds. If you watch videos or go to the store to see a demo, you will see that it really does the job smoothly. This is because of the double blades that chops everything evenly. No chunks get left in the blend which is a very common problem with most any type of blenders. The performance of the blender has not disappointed. Performance wise, it is highly recommended. Both the small container and the pitcher are microwave and dishwasher safe. Just rinse the cup or pitcher with water and put them in your dishwasher so you don’t have to do the cleaning yourself. Both include storage lids to keep your juice or food fresh, and you can put them straight to the fridge. If you want to heat your food, just put the cup in the microwave oven. More on the design – both have easy-flip pour spouts so you can pour your smoothie or guacamole straight to cups or serving bowls with no mess. Both have wide, no-slip bases to keep them secure while blending. Probably, one downside to its design is the chopping bowl because it is too small. 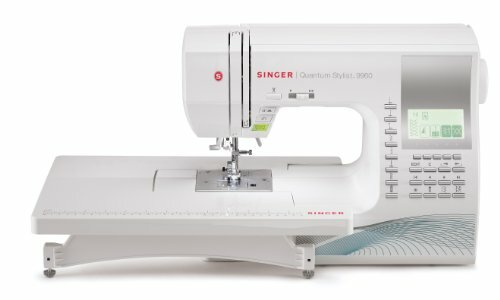 There are no issues with its performance, quality, and parts. But if you are serving for a party with more guests, you might need a bigger bowl than the included 2 cup chopping bowl. But, giving more weight to power and performance, it is still workable since the job is done fast. So you can do many batches in less time than you would in a bigger but less efficient blender. Some users may not do the blending properly if the pulsing is not done with appropriate pauses. Make sure to let the food set a little between each press to achieve consistent results. The Ninja Master Prep is perfect for those who love to make smoothies and home made blended juices and food. It is easy to use so this will be perfect for those who are buying or using a blender for the first time. It is great for individuals living alone and small families. It is not recommended for commercial use or for big events. 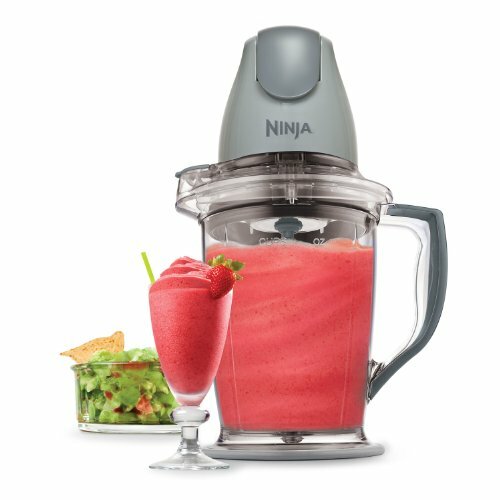 The Master Prep blender by Ninja is a small yet powerful countertop blender, great for making smoothies, dip, snow ice, and much more. It is very easy to use and efficient. The double blades chop fruits and vegetables evenly to achieve consistent results and the power pod is easy to control. It is easy to clean and makes very mall mess in your counter. It comes in a nice, fresh design that would go well with any kitchen.